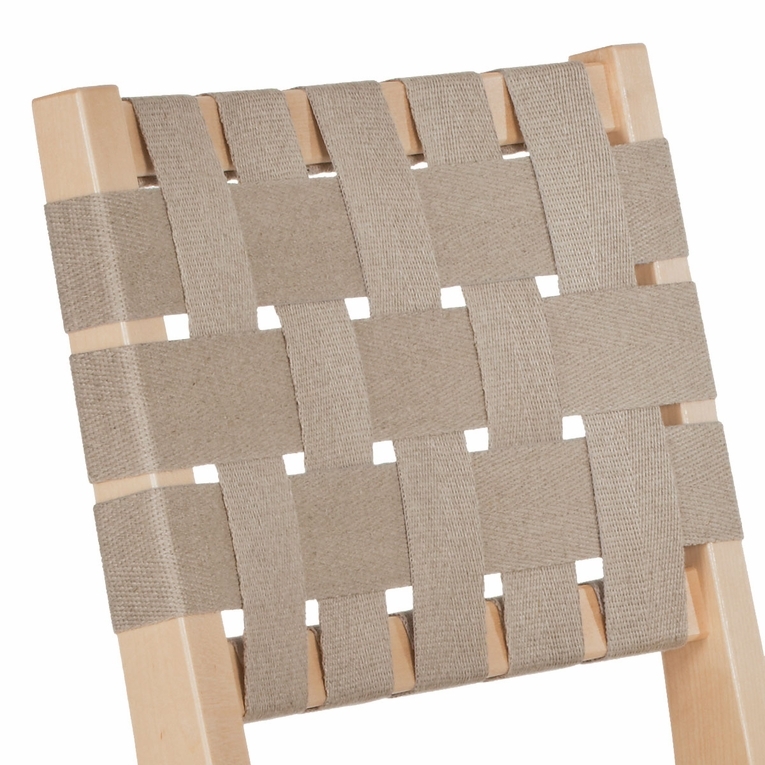 Please note: The natural webbing is a natural linen product and the color may vary slightly from year to year. You may return your webbing order within 14 days if the color does not meet your needs. purchase of webbing for Aalto chairs. It was a very simple process. Very pleasant salesperson, very efficient. how much webbing do i need for a lounge chair ?